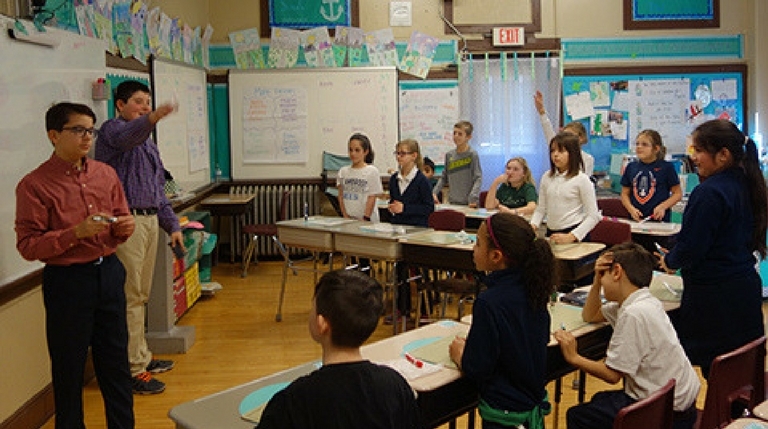 God… Beyond religion class, God the Father, Jesus Christ His Son and the Holy Spirit remain truly present and fully acknowledged within the learning environment at St. Mary Catholic School. 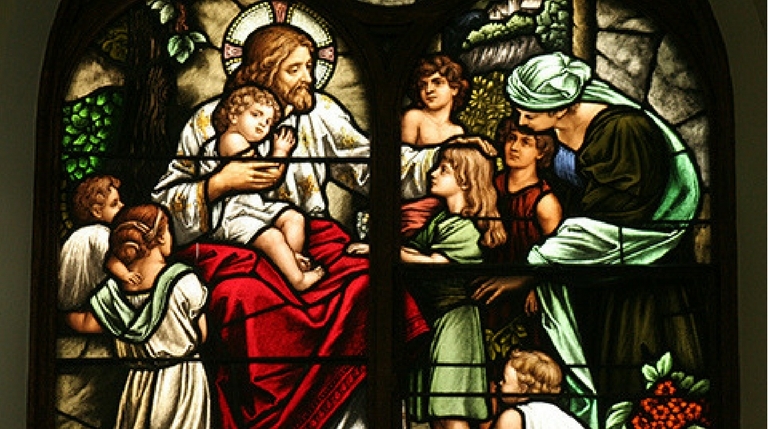 The school as an extension of the Church works to further the Mission of Christ. 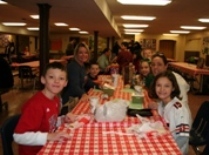 Each child is gifted by God and those gifts are recognized and nurtured by our caring faculty. Emphasis on Christian virtues, daily religious instruction, sacramental preparation and a weekly student Mass place the Catholic faith at the heart of our school. Family… We believe that the family is where the seeds of the Catholic faith and virtues are planted. Parents are the first teachers of their children in the ways of holiness and academics. As a community, we acknowledge that the successful education of our children can only be achieved through the teamwork of the home and school. 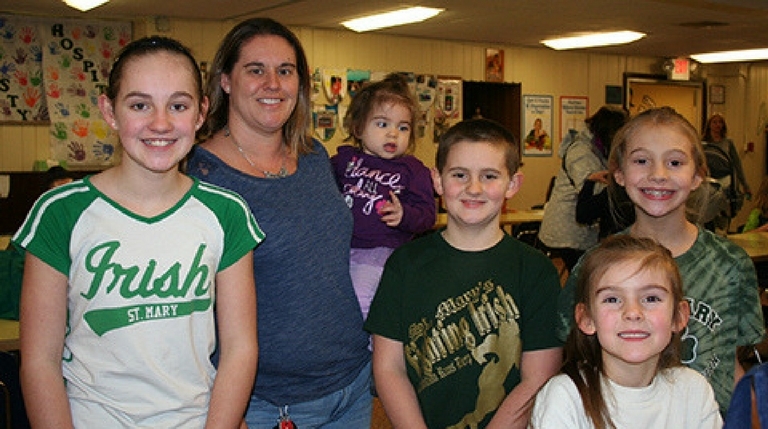 The involvement of parents in year-round school activities is a great asset to our school. Academics… Our students excel in all academic areas and this is proven annually by the individual and grade level results of our Iowa Basic Skills tests and quarterly report cards. Our dedicated staff focuses on teaching our students to meet and exceed State and Diocesan goals and standards. Our homeroom teachers hold State teaching certificates and every religion teacher earns credentials as a certified Catechist by the Diocese of Rockford. Teachers integrate faith in all courses, including specials.